Boonstra Friesians is a family-owned boutique breeder situated on a picturesque 20-acre farm just three miles inland from Lake Michigan in Holland. The business was founded by third-generation Dutchman Mark Boonstra and his wife Martha. Martha’s lifelong love for horses inspired Mark’s passion for rearing the stunning breed from his homeland. 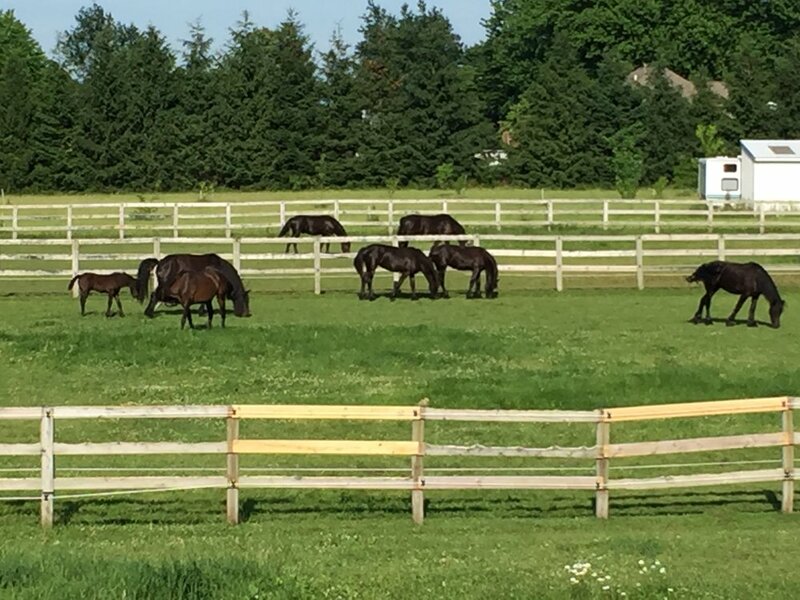 Today, the Boonstra farm is home to nearly a dozen beautiful Friesian horses. The Boonstras breed for conformation, performance and temperament. Check out the rest of the site and connect with us if you’re interested in meeting one of our four-legged family members!